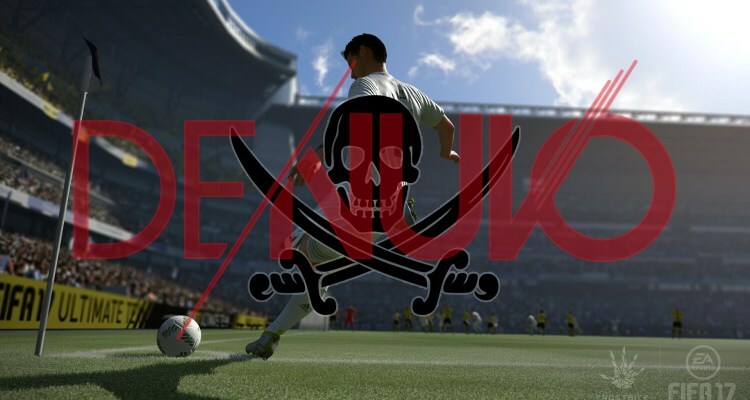 Two years without cracking an iteration of the FIFA series (not counting the bypass of FIFA 16), one of the groups of crackers specialized in humiliating the anti-manipulations technology of Denuvo, today announced that they have been able to cracked the protection of FIFA 17. The hacker group, Steampunks didn’t touch the executable file, but only prepared the license file. The game does not need Origin installed and an Internet connection. FIFA 17 is no doubt of one of the most awaited titles by pirates, beyond that FIFA 18 will be launched in late September. We will see how long it takes to crack the latter.